The Rising of Bella Casey, my latest novel, with the re-vitalized Brandon imprint – from O’Brien Press – will be published on September 16. The book will be launched two days later along with playwright Frank McGuinness’s first novel, Arimathea. It’ll be a great occasion, not just for Frank and me, but also to see the Brandon name on the bookshelves again with new Irish literary fiction. The Rising of Bella Casey is a novel about Sean O’Casey’s sister, Bella. 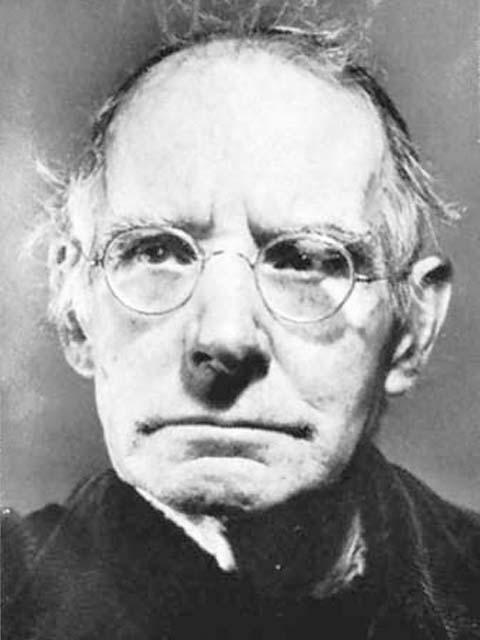 Dublin playwright O’Casey (above) wrote six volumes of autobiographies in later life, but chose to kill off his sister 10 years before her time in his memoirs. This literary slaying piqued my interest in her and the relationship between her and her famous brother. Bella lived well beyond 1910/11 when she disappears from O’Casey’s account; in fact, she witnessed the 1913 Lockout, the outbreak of World War 1 and the Easter Rising, before succumbing at the age of 52 in 1918 at the start of the Spanish ‘flu epidemic. In my novel, those lost years are fictionally restored to her. O’Casey (1880-1964) is best known for his Dublin trilogy of plays – Shadow of a Gunman, Juno and the Paycock and The Plough and the Stars. Next What do our photographs say about us?